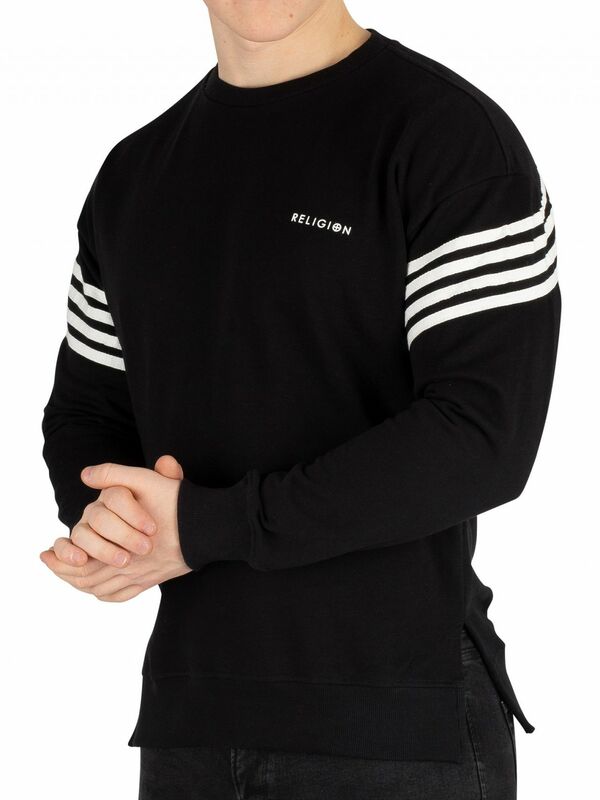 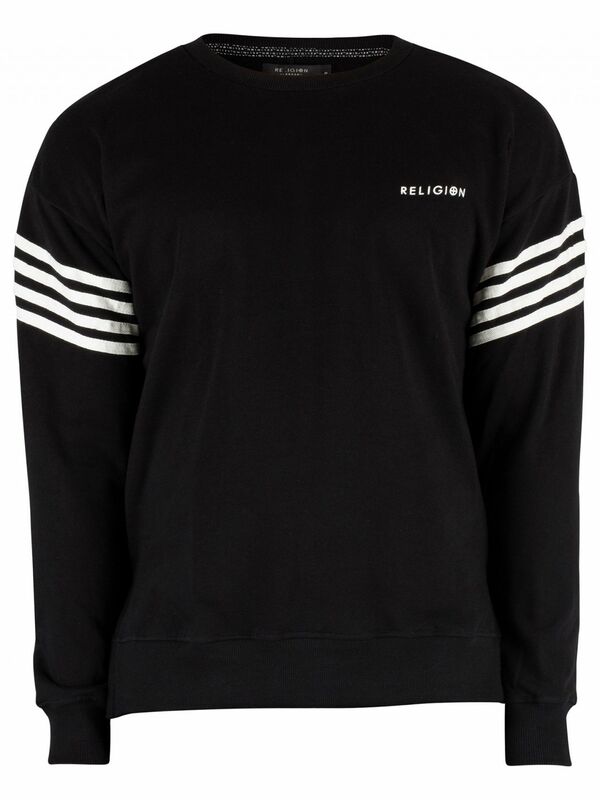 The Bolt Sweatshirt from Religion comes with elasticated cuffs and hem, featuring a rubber logo on chest. 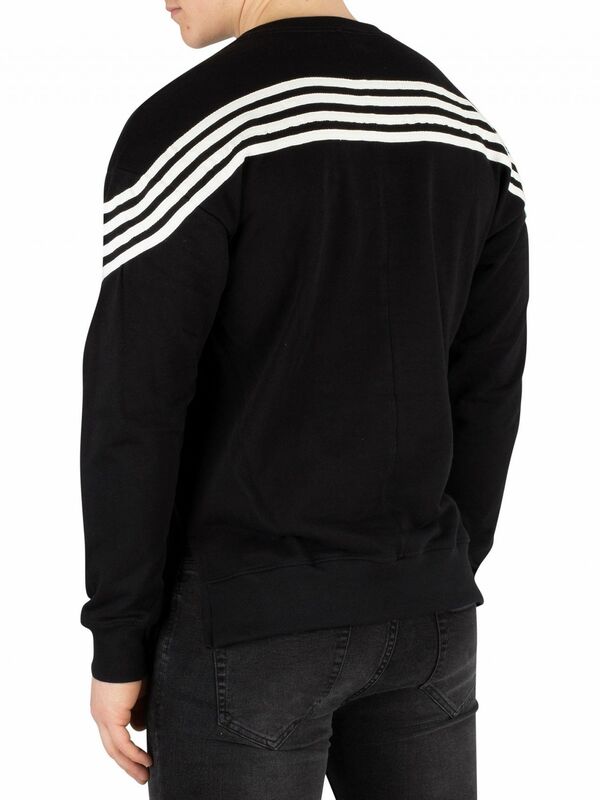 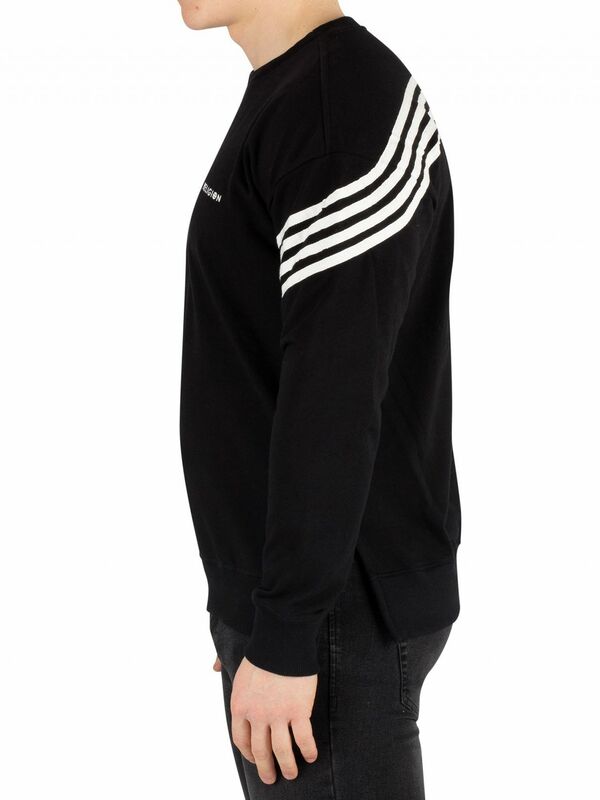 This sweatshirt also features stripes from one arm to another through the back. 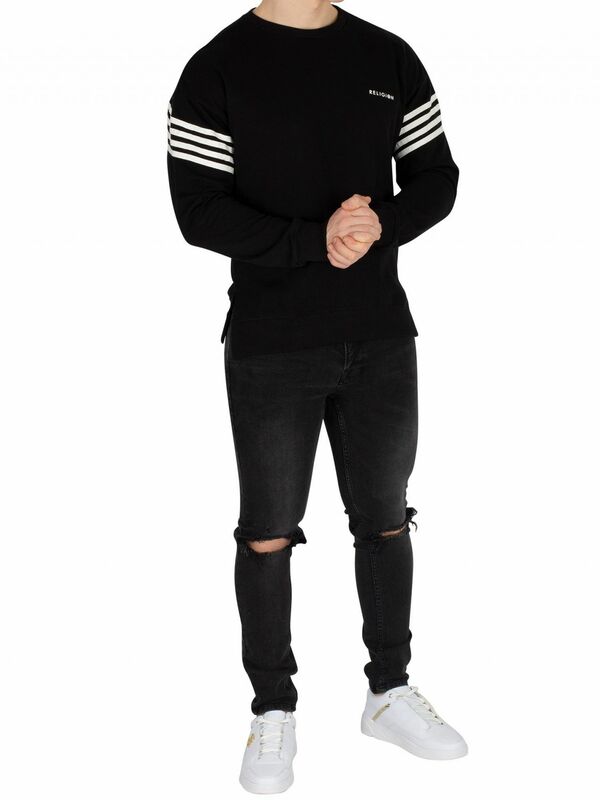 Coming in Black/Broken White colour, this sweatshirt for men features a crew neck and full sleeves.